Ric Edelman, #1 bestselling author of Ordinary People, Extraordinary Wealth, and the personal finance classic The Truth About Money, offers more great wisdom for investors—and a valuable insert of sample portfolios that outline everything you need to know about building the perfect portfolio. 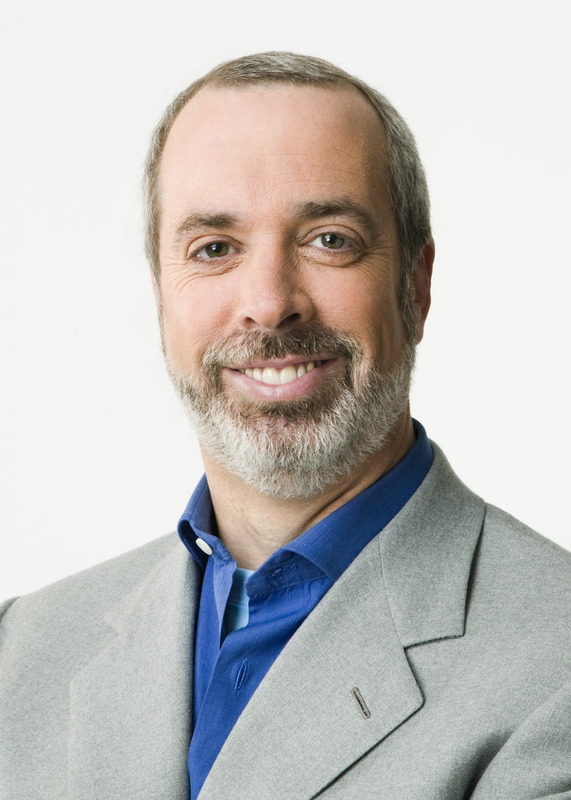 Ric Edelman has helped more people achieve financial success than any other practicing financial advisor. Now, Ric reveals the deceptive and manipulative business practices occurring in your retail mutual funds—practices that are causing you to suffer higher fees, greater risks, and lower returns than you realize. In The Lies About Money, he offers you a detailed yet easy-to-follow plan that lets you take back control of your investments—and your financial future. Here, Ric shares his most valuable lessons gained through two decades of working directly with individuals and families. He reveals the lies that have infiltrated your retail mutual funds and retirement accounts and teaches you how to invest your money in your employer retirement plan; how to save for college; and for those who are retired, how to generate more income without sacrificing security. He shows you that proper money management has nothing to do with “hot tips” and everything to do with scientific analysis, bolstered by solid academic research and historical data. Along the way, Ric shows you the secrets to investment success—a long-term focus, the importance of diversification, and the crucial need for (and methods of) portfolio rebalancing. With insight and strategies that will change people's lives, The Lies About Money offers the truth that everyone is looking for. 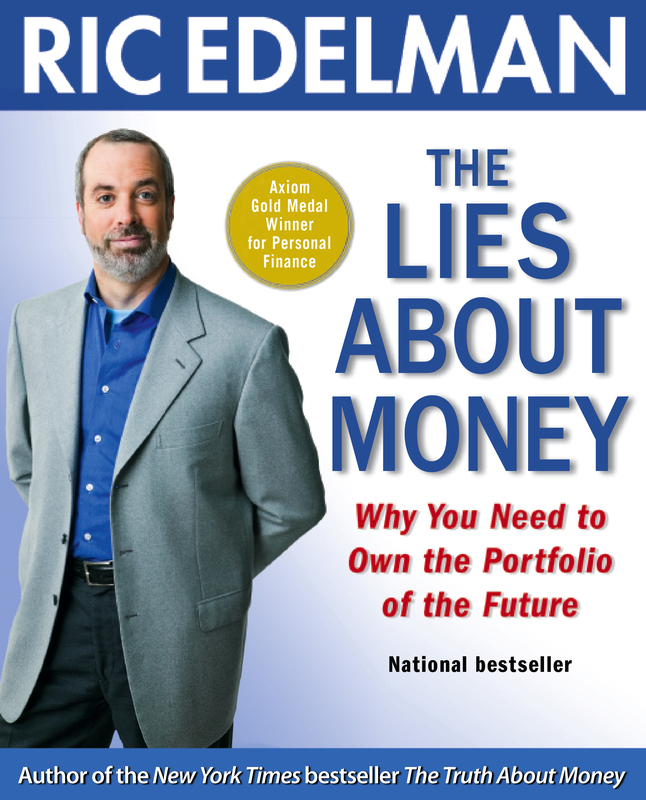 "Once again Ric Edelman has told investors the truth. Whether it's how to select an appropriate portfolio, invest for college, or recognize practices that are not in the investor's best interest, Ric arms investors with information they can use to make wise investment decisions and protect their assets. And he does it with wit and enthusiasm. Read The Lies About Money. You won't be disappointed." "This is a thriller, a real page-turner! Imagine one of America's biggest, most successful financial advisors sells all his own retail mutual funds. Why? I couldn't put it down, had to find out more! If I sell mine, then what? You'll love Ric's solution. The Lies About Money is a must-read thriller...if you want to retire rich!" "Just when you thought the financial waters were safe, Ric Edelman shows that the mutual fund industry is like a shark waiting to be fed, and why you should be afraid, very afraid. But after reading The Lies About Money, you won't have to be afraid anymore." "Once again, Ric Edelman comes to the aid of investors everywhere. His new book is clearly written -- informative and entertaining -- and will be of great use to both novices and experts. His thought-provoking ideas are a refreshing challenge to conventional thinking, and you owe it to yourself to read The Lies About Money." "If you're an independent-minded investor, don't miss this book. In it, Ric helps you understand how to build a low-cost, unique and diversified long-term investment portfolio based on your personal needs and goals -- and he does it in plain English." "This is the best retirement planning book I have ever read."